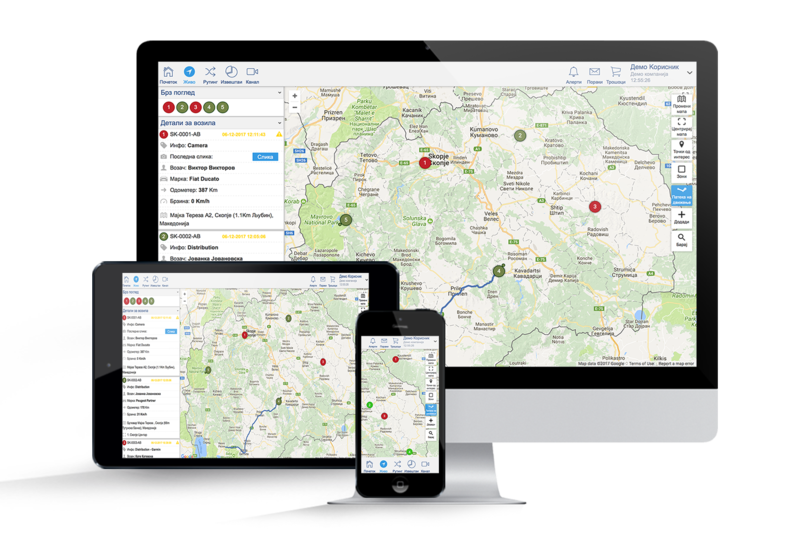 For the users of our software solution - PANORAMA, Geonet GPS provides training, which goal is gaining skills for practical work with all the modules of the application. GPS / GMS fixed modules and the complete hardware system are installed in vehicles by specialized engineers. After the installation, the hardware system is not visible. The application is multilingual and is currently translated into Macedonian, English, Albanian, French and German, its modularity enables additional translation into other languages.